Florence Lam is a Director with Arup, an international design and business consulting firm. She leads Arup’s global lighting design practice, and has been responsible on a wide range of creative and well-executed projects all over the world. She believes in Total Architecture solution, in combining lighting creativity with the highly–skilled expertise of Arup’s engineers and environmental specialists, which has a tremendous advantage over the traditional approach to lighting design. Her particular interests in visual perception and natural lighting have played key roles in many of her innovative and sustainable design solution on projects, such as Tate Modern in London, Nasher Sculpture Center in Dallas, the New Acropolis Museum in Athens, Royal Ontario Museum in Toronto and the new California Academy of Sciences Building in San Francisco with Renzo Piano, achieving the platinum rating of the US Green Building Council’s Leadership in Energy and Environmental Design program. James Benya, PE, FIES, FIALD, is a professional illuminating engineer and lighting designer with over 42 years of experience. Jim is regarded as one of North America’s premier designers and advocates for environmentally responsible lighting design, daylighting design, and the protection of the night sky, with over 250 lighting design awards including five Edison Awards for Environmental Design. He is actively involved as a Fellow of IESNA and a Fellow of IALD as a public speaker, teacher, author, and in the development of energy and environmental codes and standards. As co-Principal of Benya Burnett Consultancy, Jim contributes the science, engineering and physics in support of the firm’s humanizing work in epigenetic design interventions for better environments for living beings. 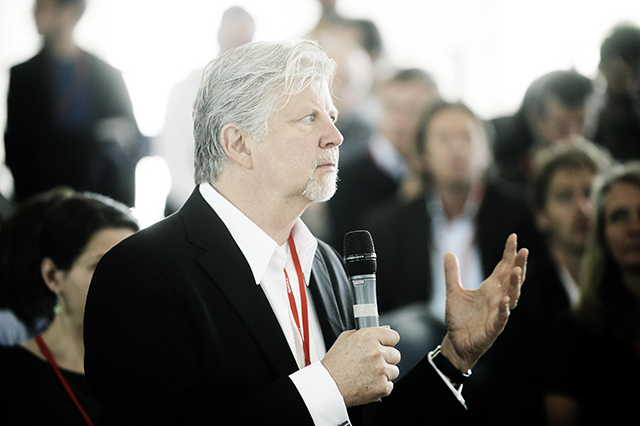 Jim has co-moderated the VELUX symposiums since 2007. 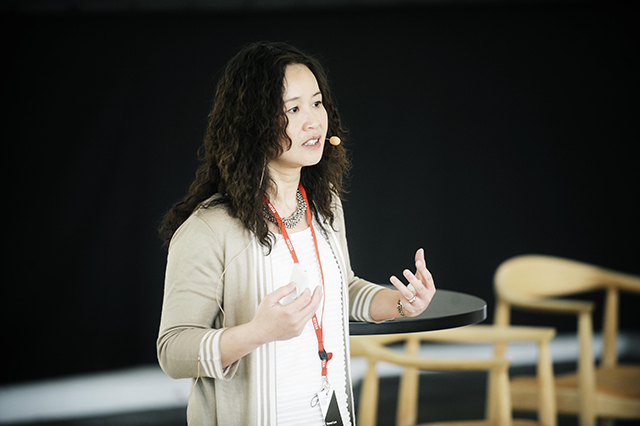 Photos: Florence Lam (top) and James Benya (bottom) at the Daylight Symposium in Copenhagen in 2013.